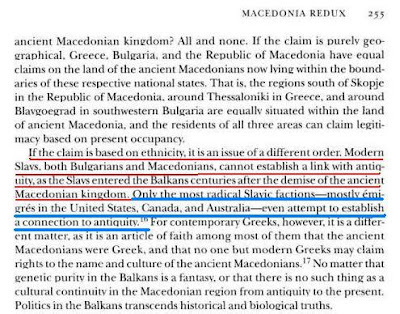 Blog	Eugene Borza as regards Slav Macedonian and Ancient Macedonian connection. 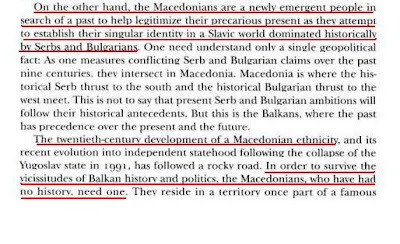 Eugene Borza as regards Slav Macedonian and Ancient Macedonian connection. 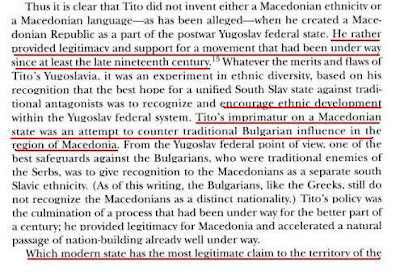 From the book "The Eye Expanded Life and the Arts in Greco-Roman Antiquity" and the article "Macedonia Redux"